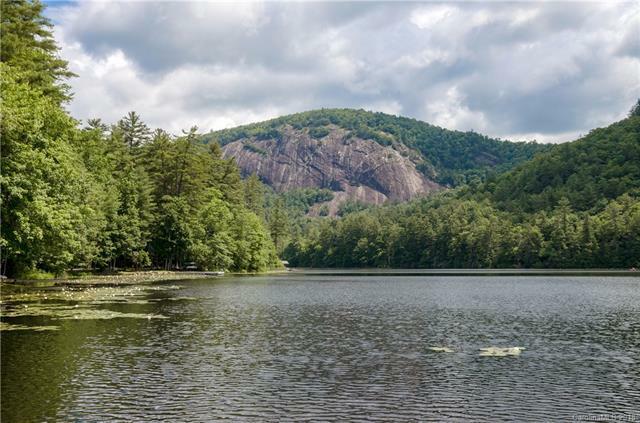 162 Timber Trail, Sapphire, NC 28774 (#3410200) :: Robert Greene Real Estate, Inc.
Nestled Down is situated on Fairfield Lake and offers a unique and tranquil setting. The porte cochere's stone work offers the first glimpse that you are about to enter an elegant estate home, that was created and finished by craftsmen. 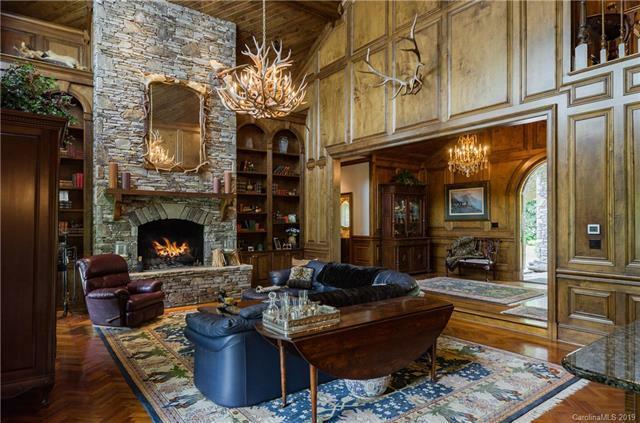 Magnificent stone fireplace and wood paneled living room opens to the porch and the exceptional lake and mountain views. 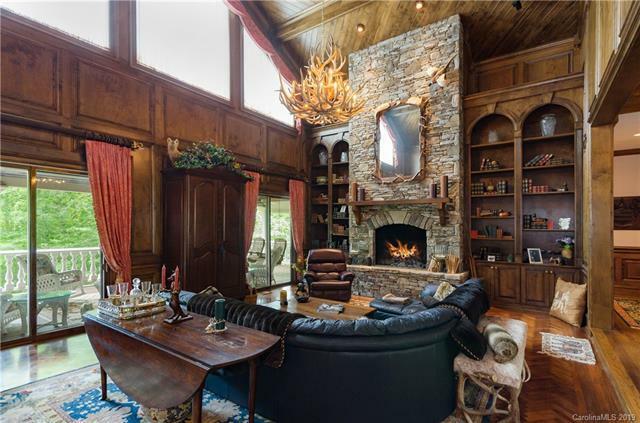 Two guest suites on the upper level with the family room with bar and additional bonus rooms on the lower level. Private boathouse on the lake.